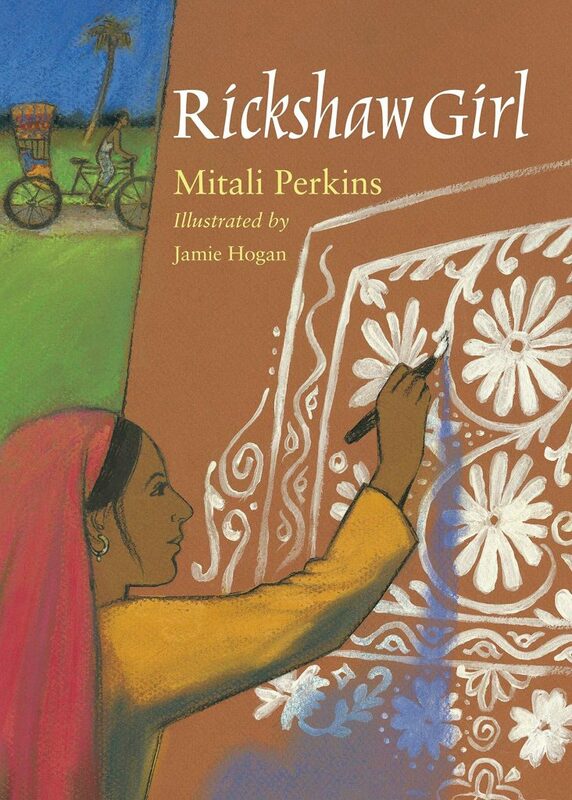 Rickshaw Girl by Mitali Perkins. Charlesbridge, 2008. 96 pages. Naima loves to draw, and she’s the best in her Bangladeshi village at drawing the traditional alpana designs on houses. Made from rice powder, the lovely designs wash away like chalk. Naima can’t earn money making alpana designs, though, no matter how talented she is. Naima can’t earn money doing much of anything as a girl in her village. But her father is so tired after his rickshaw work and struggling to make enough money for their family. Couldn’t she dress as a boy and pull the rickshaw for him during his mid-day rest? Naima’s impetuous plan goes horribly wrong, though, and ends up costing her father far more money than she can ever repay. Now what? How can she both right her wrong and help her family? If only she’d been a boy. For many girls and women in many parts of the world, if they become widowed or abandoned, or if their father becomes unable to support them, poverty is the end of the story. Precious few avenues for respectable, gainful employment exist for them, especially if they’ve been unable to attend school. Rickshaw Girl sheds light on this plight with such an interesting twist. Naima does indeed find employment and a way to both work off her debt and earn training in a future trade. 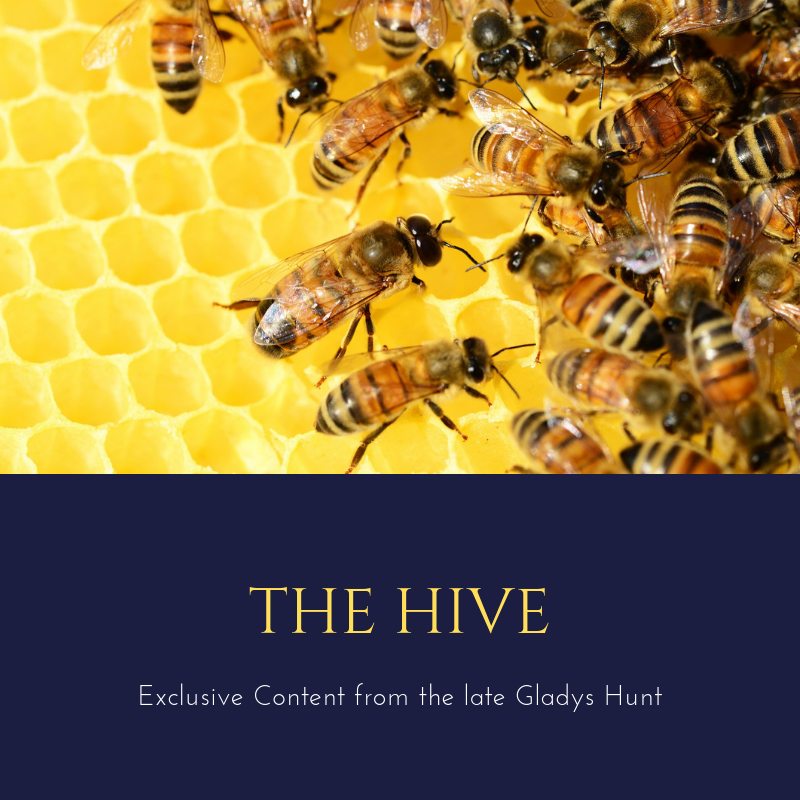 Her new vocation is a traditional male vocation in her community, but it is an artistic one and a perfect fit for her own gifts. Some will take Rickshaw Girl as a “women’s empowerment” sort of novel, and it can be read that way. But it’s also a window into life in contemporary Asia, a look at the impact of microfinance on poor families and communities, and a celebration of using your gifts for the betterment of your family and community. Bonus: it’s an illustrated chapter book, suitable for upper elementary students. Precious few books exist for this age group that tackle such important issues with this beauty and insight! After reading Rickshaw Girl, look up some of the many organizations that are seeking to teach women marketable skills in similar communities. Fair Trade Friday, Amani Ya Juu, and Creating Hope International are just a few. Some organizations also share the gospel with the women they employ. Mitali Perkins is the author of our Faith, Fiction, & Fellowship teen read: You Bring the Distant Near (also a starred review). If your older girls are reading that, hand your younger girls Rickshaw Girl! We’ve also reviewed Tiger Boy by Perkins (another starred review), which is a good choice for younger kids, especially boys. Today, we’re also reviewing Bamboo People.